Where Comparisons Between the Movie "Lincoln" and Education Reform Go Haywire... I was at a meeting last evening (December 3, 2012) where three panelists and a moderator had some things to say on the subject of "Is Education for Democracy At Risk?" Come listen and join in a discussion of democracy and the future of public education: What can we do to stop the privatization of our public schools and empower parents, teachers and our communities to ensure all our students have the opportunity to learn? When the moderator is a member of MA's Board of Elementary and Secondary Education, how far could this discussion go? Not far, it proved. There was, of course, the obligatory mention that is common at such events for the need to speak truth to power, as if power cared a whit about what any of us has to say. I saw a couple of people shift in their seats — could it be a sign that they are interested in demanding change, rather than endless talk? Would it be a sign there were others interested in nonviolent resistance and civil disobedience to reclaim our schools? There was a brief presentation on the goings-on at SOS, the containment vessel for all those teachers threatening to actually erupt to do something to save themselves and their children from further test and punish abuse. In case you want to know, SOS is electing a Board of Directors that will, I suppose, direct, something. Perhaps another meeting to update the platform planks? In her brief remarks, I heard Deborah Meier almost get the point of recommending some action, when she pulled up short to declare her hope that the truth we carry will prevail. Really? Because truth is morally preferable to a lie, should we really be hopeful that the oppressive power brokers who live by the lie will be impressed by the truth that they scuttled in order to put in place the test-and- punish system they call accountability? I heard about the new use for the term "collaboration." Seems that it is code for recruiting teachers to be peer evaluators so that the responsibility of firing the low scoring teachers will be on the backs of their colleagues. Thus, teachers become divided and the liability for the system become dispersed when these insane and immoral actions end up in the courts of law. 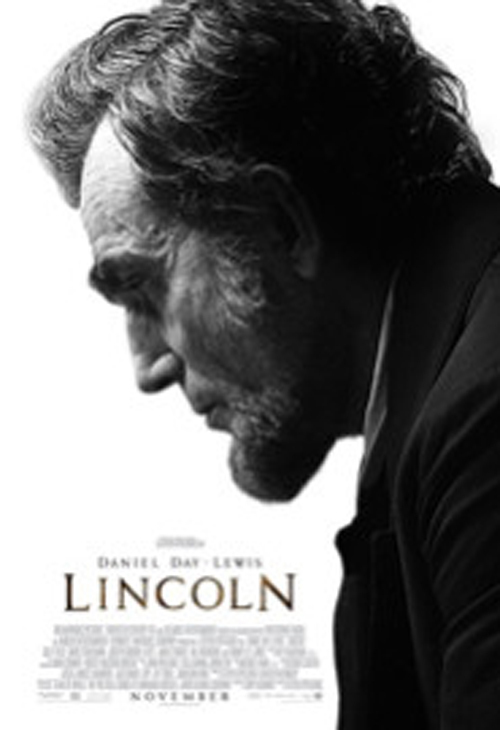 I heard a good deal about how the new Hollywood blockbuster, Lincoln, should inspire all of us to compromise as Lincoln did. Having seen the movie the day before, I had a slightly different take. Yes, Lincoln compromised, hemmed and hawed, and almost lied for the larger cause of getting a constitutional amendment to end slavery. But it bears remembering that the Civil War was fought to preserve the Union and to stop the spread of slavery, and it was not fought with a list of platform planks or talking points or wishful thoughts. When will it be time, then, dear colleagues for unions and protest > groups and intellectuals and community orgs and teacher educators to fight, to declare war to stop the spread of high-stakes testing and the abuses that go with it? When will we stop compromising and wishing for truth to prevail, rather than waging war to restore the possibility of democracy in our schools and communities? When will we stop pretending that more compromise will lead anywhere except deeper into the corrupt and anti-democratic assessment and evaluation system that our teachers and children now suffer under daily? If there is a lesson to be learned from Lincoln in your further deliberations on how much test scores should weigh on the backs of our teachers and student, it is this: slavery was not acceptable in 50% of the states, nor 35%, nor 25%, or even 10%. Slavery was unacceptable, period. The moral high ground is not won through declaration — it is won by sacrifice.